Yesterday, I drove my car home. I was too excited with the new car and didn’t upload pictures. This morning, I wake up half an hour earlier and rushed down to take pictures of the new car. Here you are. © Jian Shuo Wang. Side look of the new car. © Jian Shuo Wang. Back of the car. © Jian Shuo Wang. The inner front view. © Jian Shuo Wang. The back window. © Jian Shuo Wang. Large back storage space. © Jian Shuo Wang. Back window from inside. © Jian Shuo Wang. Front cover and the FIAT Siena with FIAT logo. © Jian Shuo Wang. 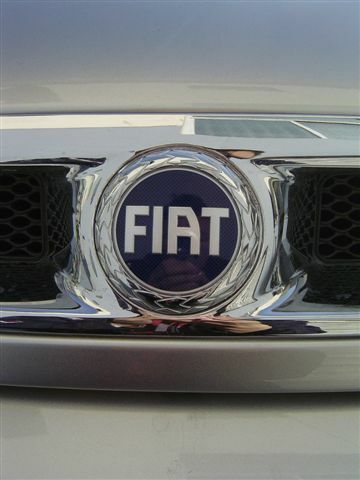 FIAT logo at the front of the engine. It is not a famous logo in China. 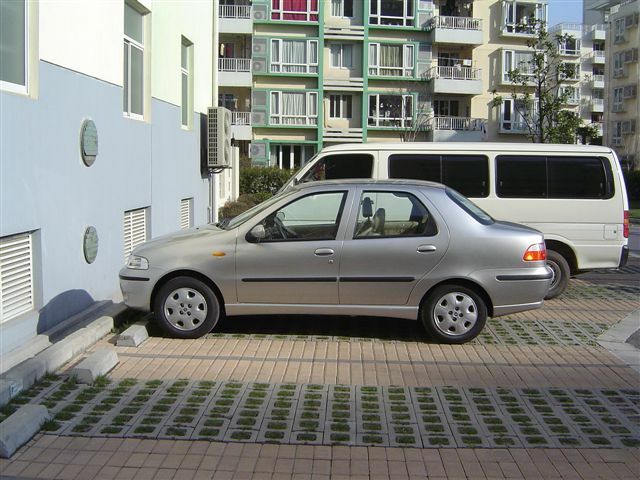 According to latest survey, only about 70,000 FIAT cars were sold in China so far. Among them, more than 20,000 are in Beijing. © Jian Shuo Wang. CD and air condition bard. © Jian Shuo Wang. End light. © Jian Shuo Wang. 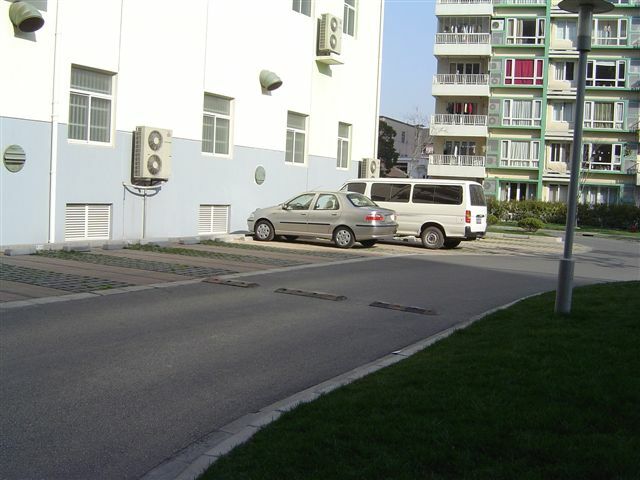 The car from far way, parking at the parking lot of my residential area. © Jian Shuo Wang. Car front face. © Jian Shuo Wang. 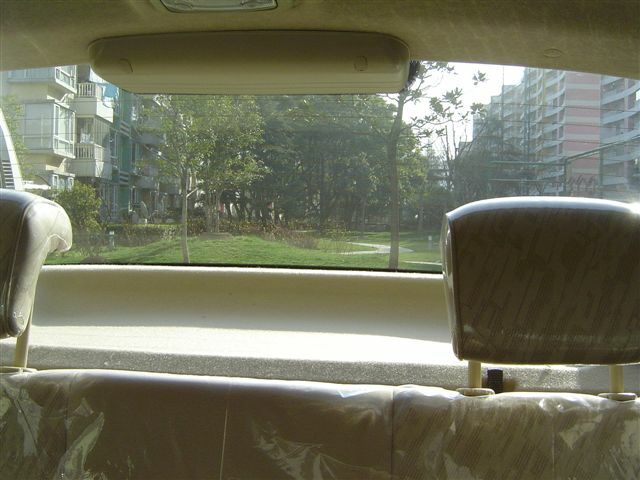 Inside the car. © Jian Shuo Wang. Look at the paper on the top left corner of the car. A-S8001 is the temp license. It is valid for 30 days. © Jian Shuo Wang. First picture with my new car at the night of March 15. This is the first picture with my own car. I am very happy with the car so far. Any way, don’t compare it with expensive cars like Polo, Bora or Regal… I just got what I paid for. Het Congrats! Nice car. Can you help us understand this process. How much is a car like this in China and it was my understanding to get a license the fees are very high like 20,000 RMB is this so? congratulations, jianshuo, how about a spring travelling? BTW, what’s your plate and id? It’s beautiful, Jian Shuo! Looks like a car you will be very happy with for a long time. I like the layout of the inside control panel. It looks as though everything will be very easy to reach and understand — nice big buttons and easy to read. I also like the picture of you smiling next to it :) I know this was not intentional, but the position of the light right above your head seems to add an idea of how you are so happy that you are shining brightly, or “glowing” ;) And it’s big enough that you can comfortably take the rest of your family for rides. A very good choice indeed, and a good value for your first vehicle. Enjoy it! Congratulations again! 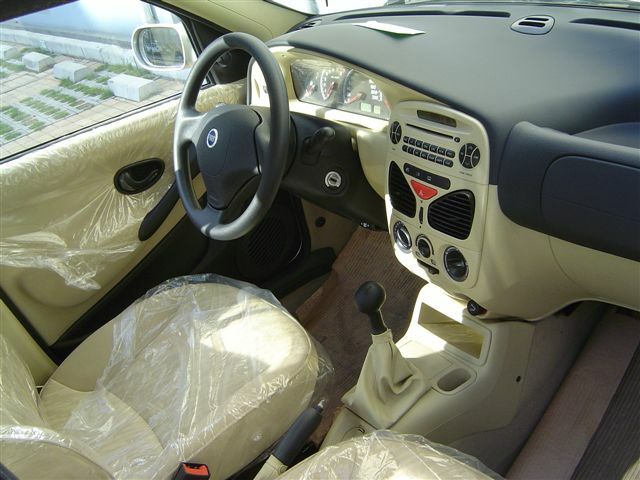 It is very nice looking, nice exterior color and beautiful interior. I especially like the fact that you bought a stick instead of automatic it makes driving a little more enjoyable. I hope you have have a good time driving it around. Maybe you can explain to us the difference with regard to the license plates. Are you able to drive outside of Shanghai? say to Hangzhou on the toll road? As Americans we drive a lot not just to and from work, but for our vacation also. Enjoy! Here in America is it usually very common for a new rider to say “I love that new car smell”. A little weird, I know, but a new car has a distinctive smell. Not necessarily pleasant smell but NEW! We also have a saying that you’ll always remember your first car and your first new car. In your case you get both. Usually fond memories, but you’ll never have quite the same feeling on your others. Yup, like Bob was saying, there is nothing like that new car smell. Enjoy it while it lasts, you’ll curse the person who pollutes that new car smell. It’s also true that you do remember your first car and your first new car, sorta like your first girlfriend??? Can’t say I have a name for either of my cars, must be a chick thing. There is no custom to give a name to the new car yet. It is because private cars are new items in China. I will consider to give it later. Would like to hear your suggestions. Congratulations! It’s a beautiful Italian car, isn’t it. It looks nice indeed. You also looks very happy. So you are becoming busier on driving. Meantime, you will recognize that ouside scenery you view from inside of your car would be different from what you viewed as a pedestrian before. Be careful about driving and think of pedestrian. Hi, thanks for the pictures of the car! I was searching around looking for pictures of one, as it came up as a vehicle I could hire for my trip next month to Morocco. I hadn’t seen one before, but your pics certainly helped out. I then ended up reading some of your other pages, including the taxi parking, and enjoyed them a lot! Thanks for putting the effort into creating your site. I like the rear design of the Chinese Siena, it’s too elegant. 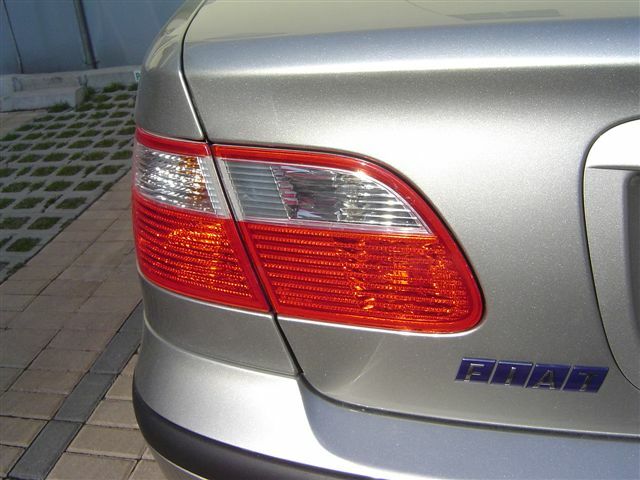 I don´t know if your car is Made in China or is produced in Brazil. Here in Brazil we developed the Siena family, wich contains the hatchback Palio and the station Palio Weekend. See the site http://www.fiat.com.br for more details. Congratulations for your brand new car! i have bad news for you i have one siena is not good cars brasilian fabrication and the genuine parts from here is very fragil and debil many problems of engine etc. Is better for you buying fiat italian genuine and original. cogratulations of your new car. I have one exactly like it produced in South Africa. About 6 months after i bought it there was rust coming out form 8 different parts of the roof. 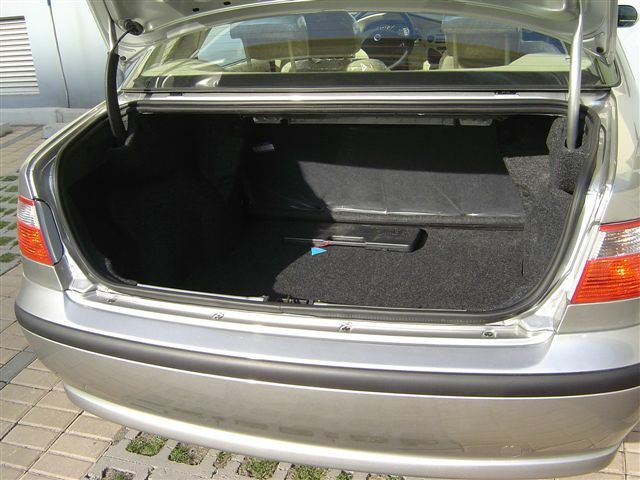 Although the manufacturer told me the car does not have a fully galvanised body the local importer (from Malta, Europe) is insisting that it has a galvanised body. Well hope you will not have the same problems that I had. Do you know whether your car has got a fully galvanised body? Congratulations of your new car, Jian. I’m glad that you’re happy with it. I wish you many kilometers and little (or even better no) accidents. It is a nice car. What are your impressions now, after some time since you have own it? 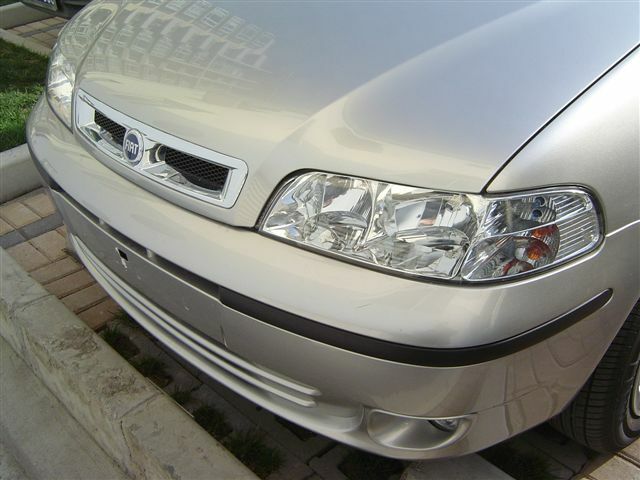 In Europe (actually only Eastern Europe) exactly the same car is called Fiat Albea and it is built in Turkey. Pictures are nice but whre is the engine. Which engine the car has? Nice care i have one never had any problems drives like a dream and as you said for the price and what u get who can complain. Iam from South Africa and love the car. You have made a very good decision choosing Siena! We have quite a fanclub of sienas here in Poland. I hope (as a matter of fact I’m sure!) you will enjoy your Siena much as we enjoy ours! nice car, man. I’m an Italian kid who’s staying in America for a while. So, I assume you love “made in Italy”, don’t you? Well, I know the Siena is not built there, and not even sold, but still, Fiat makes nice cars for all over the world. 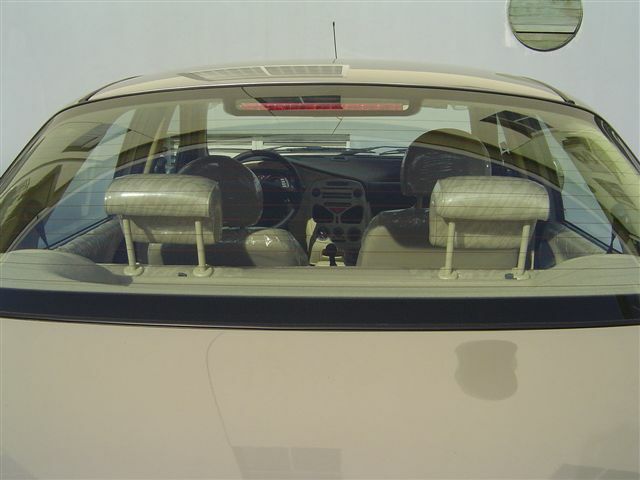 I have an ’05 Fiat Ulysse 2.0 JTD. It is a pretty nice, Italian style van. 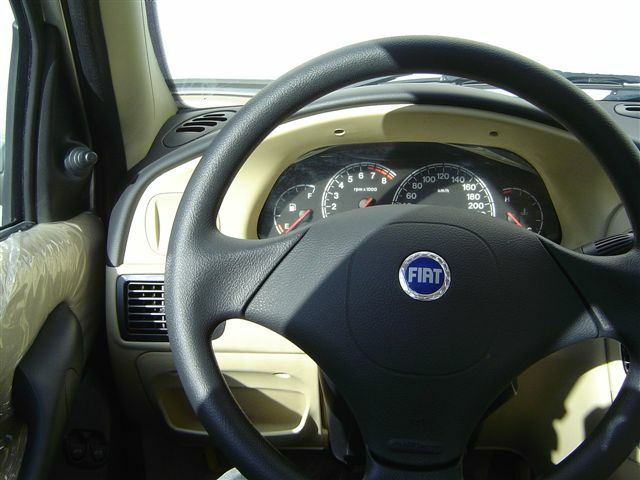 Go to http://www.fiat.com check some pictures of it. Good luck with your new fiat and drive carefully (I’d like to see some in the U.S., too). 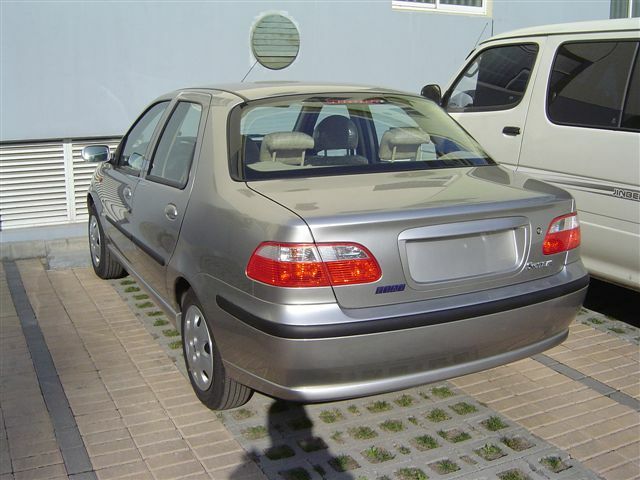 I would say that your choice for FIAT SIENA will be a problem because currently I am using this model. The problem comes from the fuel pump. It wil stop working after around 3 years. 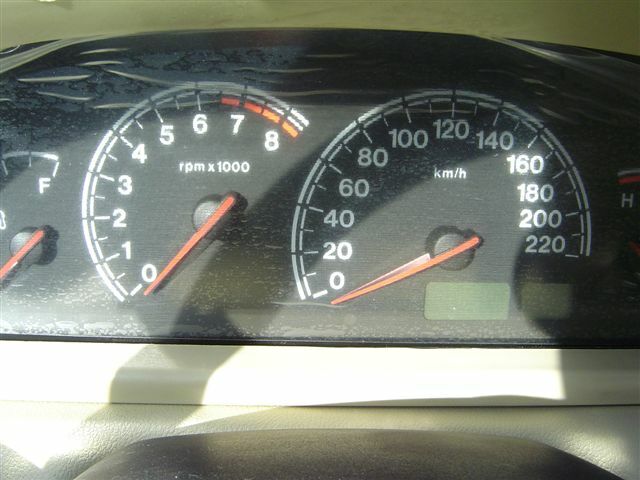 You may get annoyed when you are on the road then the the fuel pump suddenly dies. I was that situantion before. Also other problem comes from one of the electrical wire in the machine system. And it also goes out by that time of period year. I don’t like the FIAT salesman because when i bought the car they didn’t tell me those problems. they tried to hide these things. Hope you will be well prepared for this situation. 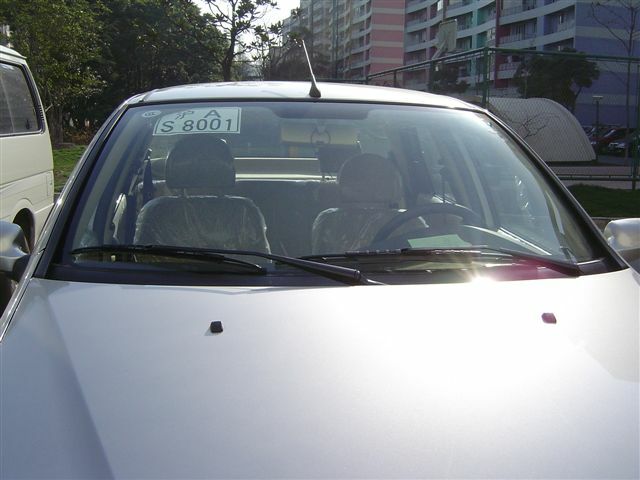 I have a Fiat Siena in India. I like the power, handling and the comfort. A good choice! May i ask what engine runs in the car? Mine is a 1.6 litre 100 BHP engine with good power and oodles of torque. I am from India. Congrajulations. I too love Fiat. My father bought Fiat car in 1958 (Fiat 1100 – Elegant), still it is with me and going strong. How can i receive your latest and nice car pictures? Congrats on your new car. It really looks good. 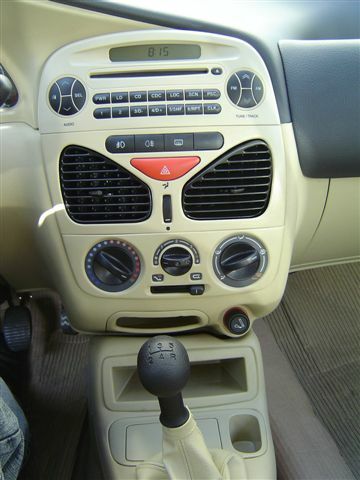 congratulation’s with your new fiat siena, its a real nice car and a fuel saver. although i don’t have a car right now because i’m still a student but all i can say is that its real good and i can go for it when i buy my first new car. If you wash your car at home, park it on the lawn and recycle car wash water as irrigation for your lawn. Given these concerns, conserving water use in the home is an important step to take.